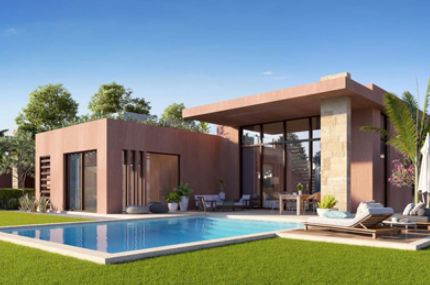 Villas, Twinhouses and Townhouses Sal ..
Villas, I-Villas, Twinhouses and Town ..
Villas, Townhouses for Sale in Golf V .. 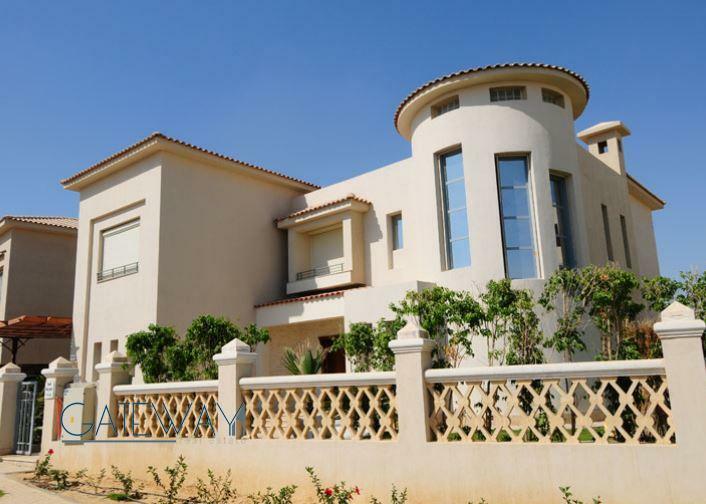 Luxury Villas, Twinhouses, Townhouses ..
Joulz - October ( Apartments - Townho ..
Malaaz North Coast ( Chalets - Villas .. 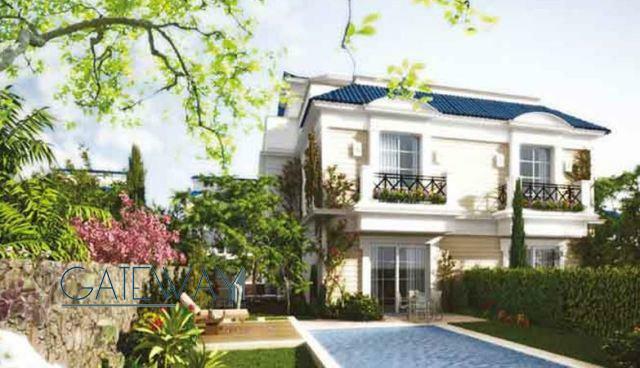 Unfinished Villas & Townhouses fo ..
Villas,Twinhouses, Chalets & Dupl ..
Villas, Townhouses, Apartments for Sa ..